A common challenge for most lawn owners is how best to put their grass clippings to use after mowing. Composting serves as a good solution for handling mown grass clippings but it requires some experience and work to do it right. If you have a lawn maintenance service working for you as a lawn owner, the whole process might be easier for you because they might have to handle it. Composting provides a means to enrich the grass and soil with organic nutrients while dealing with the problem of removing grass clippings at the same time. 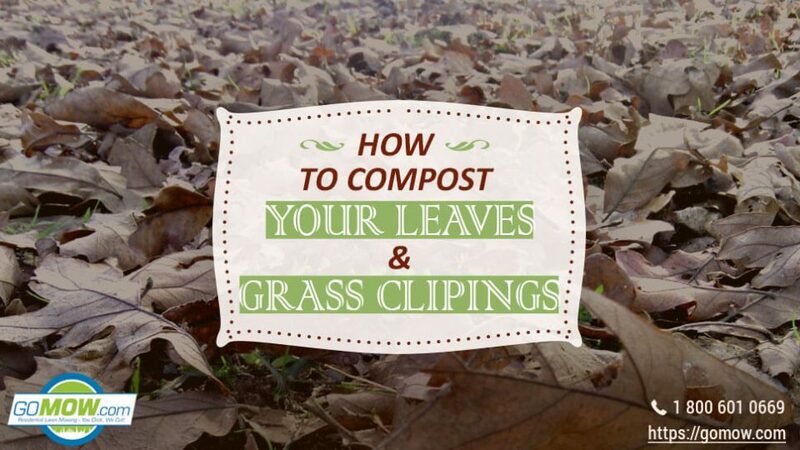 In this post, we have discussed how best to compost your leaves and grasses with ease. Composting will involve collecting and packing off the grass clippings into bags and taken off your lawn to a compost pile created for this purpose. It is best if the grass clippings are moist rather than dripping wet or dried out either. Dry grass clippings usually take long to decompose but moist clippings will do so faster under aerobic conditions. The first step towards composting is to understand that the grass clippings and other associated matter usually take up to 3 months before turning to rich, organic compost. For best results, mixing and turning the compost a few times a month will speed up the process. 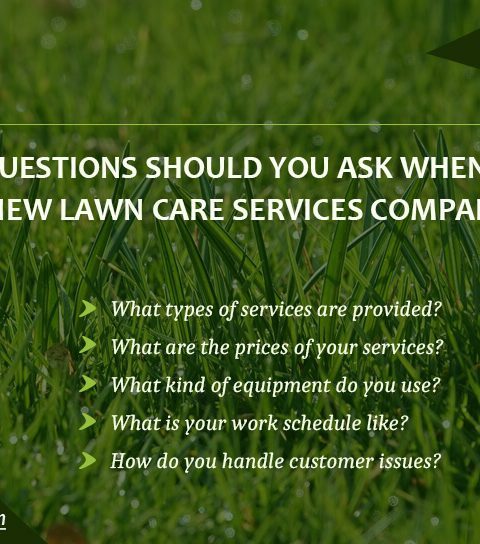 Would you love professional lawn care support? Consider getting a GoMow lawn maintenance service in Garland to get started today. Ideally, typical compost should contain as many organic materials as possible. These organic materials include but are not limited to the following – grass clippings, pieces of wood, fallen leaves, plant, and tree barks, and may other organic lawn yard matter available. If you can find raw materials like these, then making rich compost will not be difficult. The next thing to consider while creating compost is to mix up your compost components to ensure that it has weight and bulk in it. The best composts usually have a good deal of organic matter rich in Nitrogen and Carbon in them. 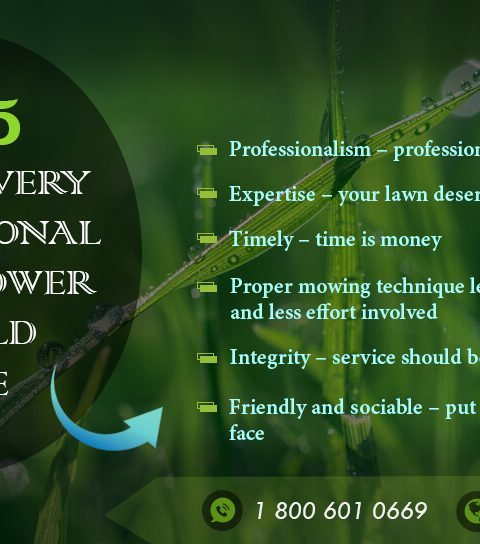 If you need guidance on getting this done properly, consulting a professional lawn cutting service near you will do the trick. If you don’t have a compost pile to use for your composting, a more effective way to handle it is to use composting bins or tumblers. You could also consult with your local lawn mowing service in Garland to help you get one and set it up. Decide on the type of composting that you want to do. You could go the traditional route of bagging, packing and putting your grass clippings in a compost pile or you could decide to follow the more trendy approach of using compost bins to turn your grass clippings into rich, organic matter. Composting bins and tumblers help you save space, cut off unpleasant smells, and speed up the composting process faster than when you build a compost pile. If the compost materials are rich, the microbes acting on them will be able to utilize the carbon and nitrogen elements quite fast, break down the organic matter and form your rich compost faster. Foreign substances especially types containing chemicals should not be added to your compost mix. Grasses previously treated with chemical herbicides are not to be added to your compost pile for at least 3 weeks to avoid causing an imbalance in the ecosystem of your compost. Keep your compost safe from unnecessary moisture. Excessive moisture from rains or any other source can cause problems for your compost. Too much water isn’t good as it leads to anaerobic conditions that are not exactly ideal for compost making. If your compost is in a compost pile, you may consider covering it securely with a waterproof material to keep off rain. If you are creating your compost using a compost bin or tumbler, keeping the lid closed at all times will improve your chances of creating rich, nutrient-filled compost. The compost can always be exposed to air to breathe and react with air molecules when there is no danger of rain entering into the enclosure. As a lawn owner, the knowledge of composting will provide you with a means to naturally improve the quality of your lawn grass organically. Composting provides two benefits – One, clears your lawn yard of grass clippings, leaving it clean and fresh. Two, it helps you enrich your lawn grass and soil through an environment-friendly, organic by-product. Are you interested in composting? Get across to your local lawn maintenance service in Garland today! 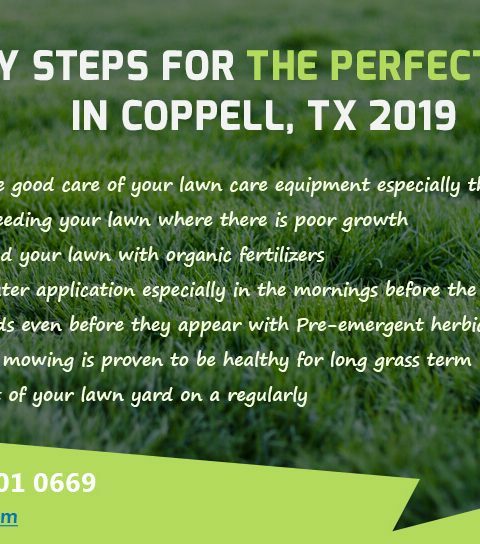 Contact GoMow to get a FREE QUOTE for lawn care services in Texas.